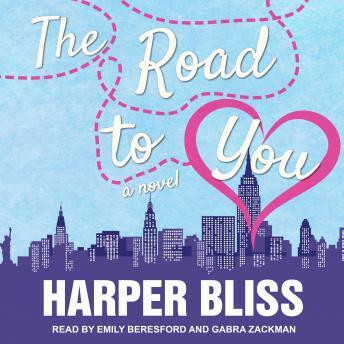 Listen to "The Road to You: A Lesbian Romance Novel" on your iOS and Android device. Opposites attract . . . or do they? Workaholic Katherine and free-spirited singer Ali have disliked each other since college. Fate, however, keeps bringing them together, and the paths of their lives keep crossing. Are some differences in personality simply too vast to overcome? Or are some things just meant to be? Find out in this lighthearted but epic new book from bestselling author Harper Bliss.